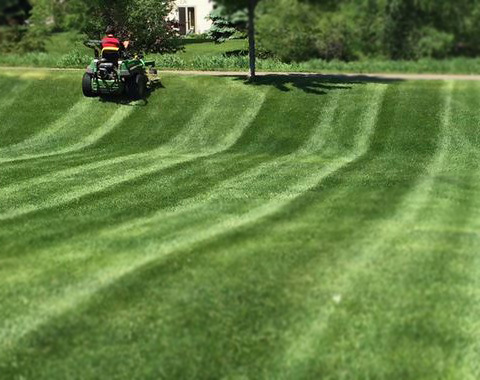 customers create and maintain beautiful lawns. We Put The Green In Irish! Cullinan Irrigation Brings Experience And Integrity To Every Lawn. 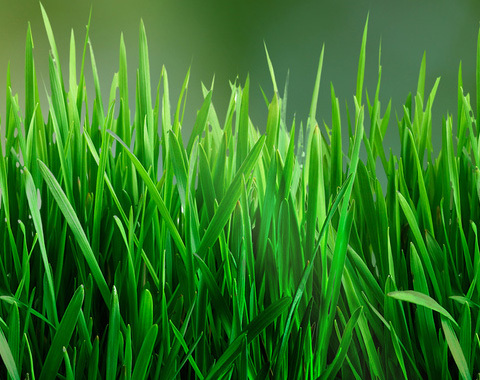 Is your lawn a yawn? 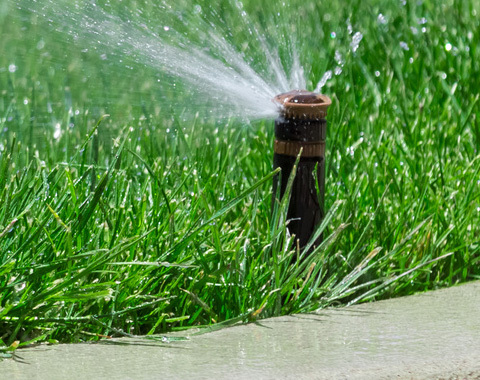 Cullinan Irrigation has been bringing new life to lawns with professional irrigation services for home owners and companies since 2004. Need your irrigation system installed or serviced? From Spring start-up and Fall blowout to leak repair, general maintenance or complete irrigation system installation, we have you covered. Very prompt, friendly and knew his stuff. Nice guy and did a good job. Will use them again next year and would recommend them to others. On time, good price, friendly and easy to work with. Would hire them again any time. Very considerate of the owners property and very helpful of the owners needs. They were very polite and professional and answered my questions easily. The bill was exactly as quoted and the work was done on time and very neatly. I will absolutely use their services again. They taught us about the system, had great personal service and did a great job. Very fast. They were very prompt, from the minute we spoke on the phone. They had a sense of urgency for the work that I needed done. I was impressed with that. I would recommend them to others. Cullinan Irrigation is always looking to hire qualified, hard working individuals. Give us a referral and we’ll give you a $10 Home Depot® gift card. Copyright © 2018 Cullinan Irrigation.